Thank you to the Perdue family for becoming our newest Founding 50 member. 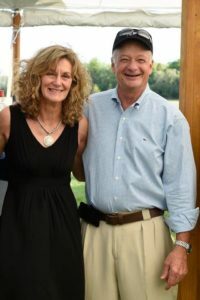 Jim & Jan have supported our organization since the beginning of our project. We sincerely appreciate all your efforts to make our community a better place for our families. Thanks again! !